Osteoarthritis Stem Cell Treatment in Mexico at Del Prado Hospital Certified Facility. 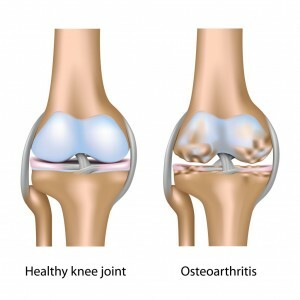 How can Stem Cells Help Osteoarthritis? prescribed can range from Non-steroid anti-inflammatory drugs, Acetaminophen and pain medicine. Despite inducing temporary improvement, these medicines do not address the issue of the damage that has already been done to the joint. Additionally, complete joint replacement surgery is a very invasive therapy within itself. 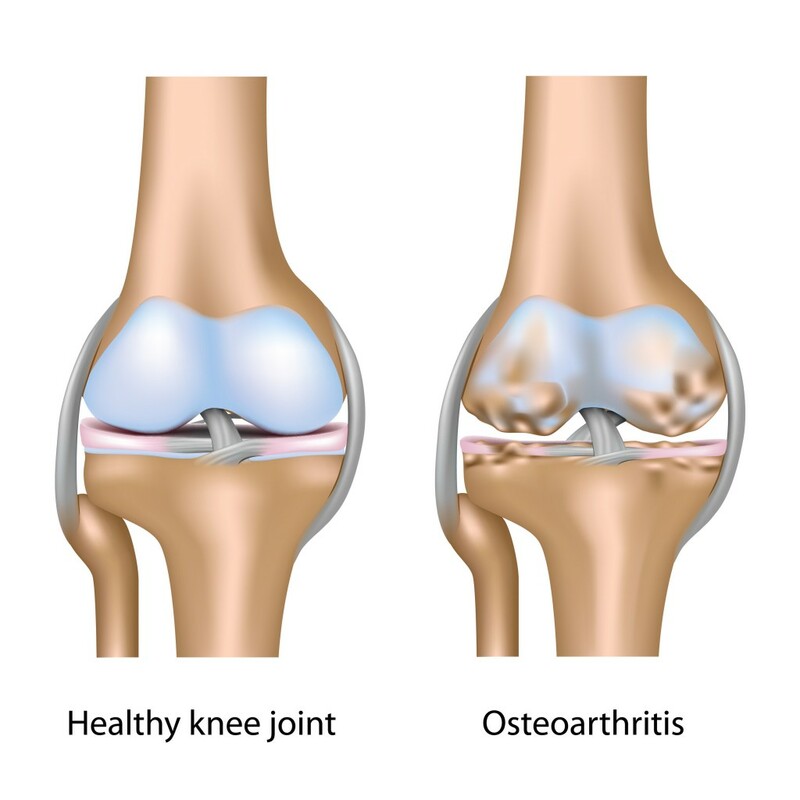 Because Osteoarthritis is caused by the degradation of the joint’s cartilage, Stem cell therapy directly injected into the joint may be able to differentiate into cartilage cells and result in regenerated joint cartilage. Which Kinds of cells are used in Osteoarthritis and how are they obtained? Stem Cells are obtained from ITC Bank from donor tissue or Autologous Transplant is harvested from the patient own Adipose Tissue and it takes 21 days to culture, differentiate and administered the Adult Stem Cells to the patient. How are Mesenchymal Stem Cells (MSC) administered in Osteoarthritis?